Little Bit Funky: for you. Ur fabulous pieces drive me mad - I love them so much!! 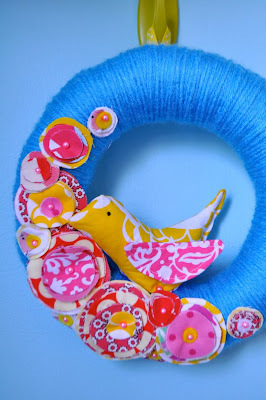 Be still my heart.... you know how I LOVE those wreaths! I don't know how I stumbled upon your blog months ago, but I LOVE IT! I love your designs and think that you have great ideas. 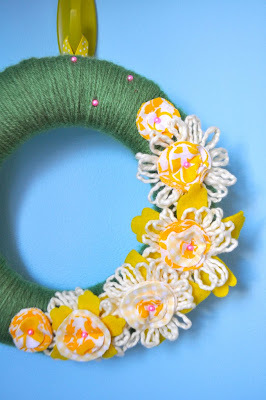 These wreaths are adorable and I wanted to tell you so!